Music is a critical component of a truly great video game. 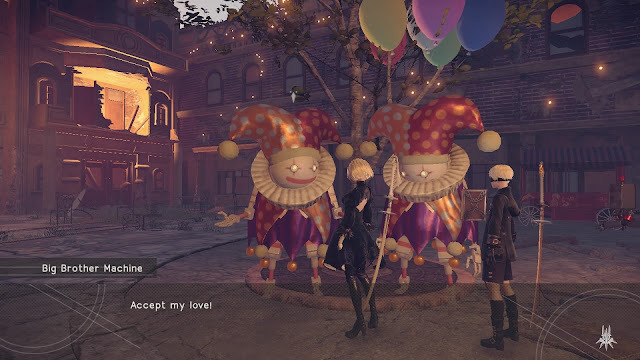 So much of the game's emotional resonance, atmosphere, tone and depth is conveyed through the soundtrack scored for it; it might not even be something the player notices while they're playing, but then they'll hear the music separately to the game (or try and play the game without music), and they'll realise just how important that piece of the puzzle is. 2017 has been absolutely incredible as far as music soundtracks go, and it's not an understatement to say that this was one of the most difficult categories to judge. Persona 5 instantly got itself a reputation for being one very slick, stylish game, and the music fits that mood perfectly. 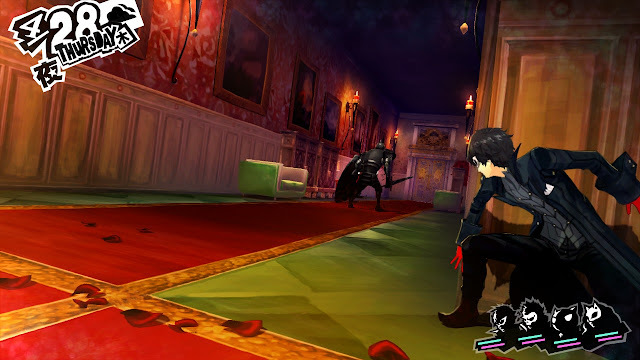 Playing as a group of "phantom thieves," who also happen to be school kids, the game's music effortly shifts between the kind of soundscape that you'd expect from downtown Tokyo to the kind of music that would be perfect to listen to while reading one of the Arsene Lupin stories. The soundtrack was so good that, like with Persona 4, Atlus is making a rhythm game out of it. If that's not a mark of quality, nothing is. Fighting games aren't generally known for having incredible soundtracks, but then most fighting games aren't like Guilty Gear. 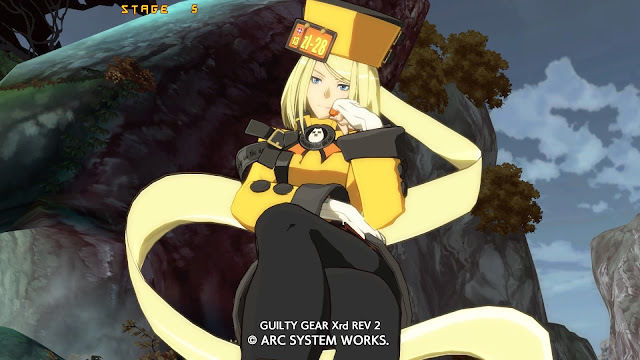 Arguably representing the pinnacle of 2D fighting games, now that Street Fighter has faded away a little, Guilty Gear's soundtrack is like being at a rock concert... and going there for the guitar work alone. Every track on this game's soundtrack has the most incredible guitar riffs, really helping to give the game spectacular energy and suiting the fast, furious action perfectly. 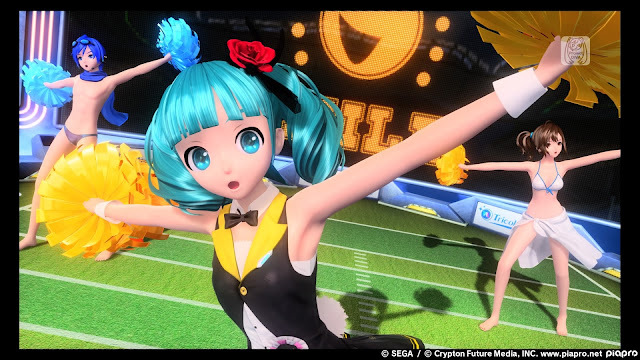 Finally released in the west in January, the most comprehensive Miku game of all time has great music. Of course it does. It's all about the music. 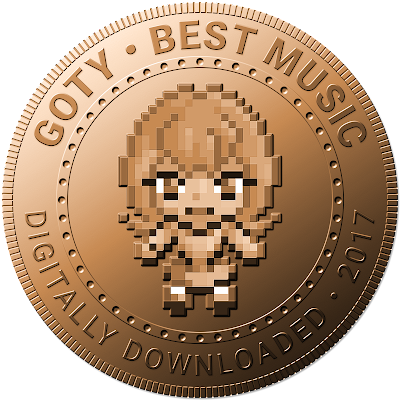 With 220 tracks in the game there's something for almost everyone, even if you're not a massive fan of vocaloids. From ballads to disco, jazz to pop, and a bit of rock thrown in for good measure, the full range of what has been achieved using vocaloids is on display in full in this game. This is the kind of musical composition that will be studied in isolation in the years ahead for being a genuine masterpiece. Every bit of music in that game drips with gravitas and purpose, depth of theme, and every note complements the on-screen action brilliantly. Beyond even that, the music shows such incredible range, to reinforce just how different every part of the world of NieR: Automata is. There are very few musical scores across all the arts that are a distinctive, memorable, or beautiful as NieR Automata's, and the game just would not be as brilliant as it is without it.